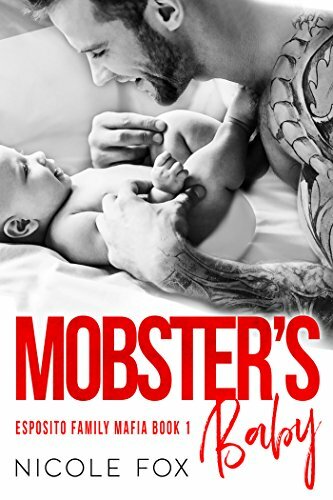 This free short story prequel by bestselling author Mindy Starns Clark offers an exclusive bonus to The Men of Lancaster County series by Mindy Starns Clark and Susan Meissner. Fans of the series will enjoy this brief opportunity to revisit a family they have grown to love, and new readers will be introduced to a life-altering act that ends up reverberating throughout the three full novels of the series, The Amish Groom, The Amish Blacksmith, andThe Amish Clockmaker. This e-short story also includes the first chapter of The Amish Groom.It’s coming on spring, and Joel Miller is beginning to understand that his daughter is never coming home again. Three months ago, 18-year-old Sadie snuck away in the dead of night, breaking from the Amish faith to live the life of an Englischer. The family she left behind has been dealing with the loss ever since—especially her father, who is still struggling to comprehend how God could have allowed this to happen. Now the family dog has gone missing as well, and Joel is determined to find him and bring him back home no matter what it takes. As he searches for the missing pet, he wonders how find the strength to let his daughter go and move on with his life. How can he help his family do so as well? What happens when people can create worlds like gods? The Creator’s Eye will transport you to a marvelous new universe that is literally pure imagination.Get your copy of the new action-packed sci-fi series by award-winning artist, R.N. Feldman.On a hidden archipelago, people known as Movers manipulate matter with their minds while strange Folds in space transform the landscape into wondrous and often deadly anomalies. 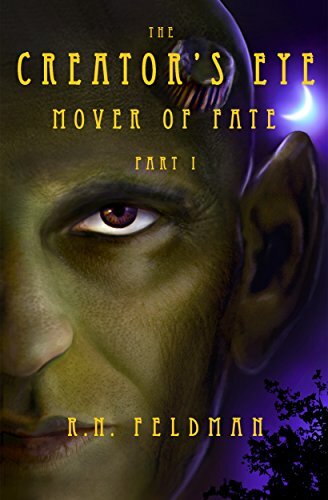 When a young Mover named Michael Edwards discovers that he is descended from a long line of beings who can not only Move matter, but actually Create it, he finds himself at the center of a cosmic struggle for power. 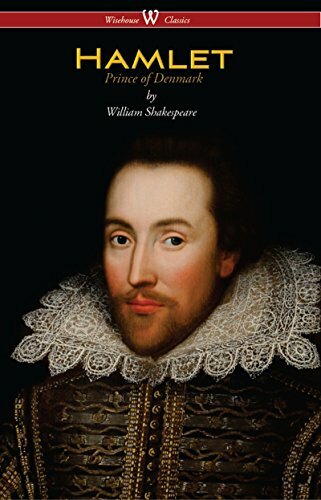 Manipulated by friends, family, and an ominous prophecy, he allies himself with a host of strange creatures and characters as he fights to become Mover of his own destiny.˃˃˃ Heartfelt, witty, and tense, The Creator’s Eye series shreds metaphysical clichés to reach a thrilling climax that blurs the line between good and evil, will and destiny, and even time and space.Scroll up and grab a copy today. Pit Bulls are Sweet . . . and that’s no mystery! 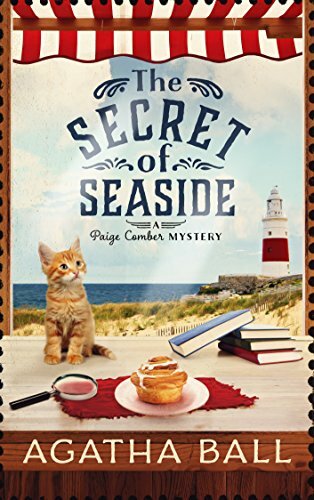 (previously published as Pit Perfect in 2016)When cougar-shifter Lily Mason moves to Moonrise, Missouri, she wishes for only three things from the town and its human population. 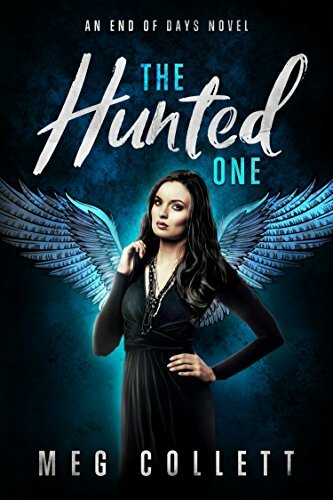 . . to find a job, to find a place to live, and to live as a human, not a therianthrope.Lily gets more than she bargains for when a rescue pit bull named Smooshie rescues her from an oncoming car, and it’s love at first sight. Thanks to Smooshie, Lily’s first two wishes are granted by Parker Knowles, the owner of the Pit Bull Rescue center, who offers her a job at the shelter and the room over his garage for rent.Lily’s new life as an integrator is threatened when Smooshie finds Katherine Kapersky, the local church choir leader and head of the town council, dead in the field behind the rescue center. Unfortunately, there are more suspects than mourners for the elderly town leader. 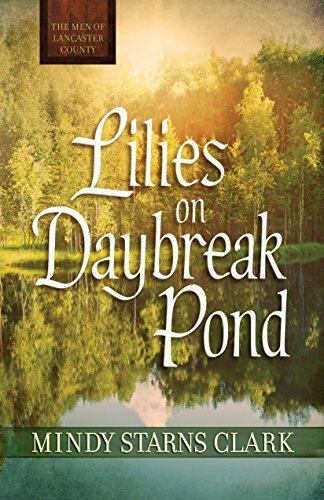 Can Lily keep her less-than-human status under wraps? 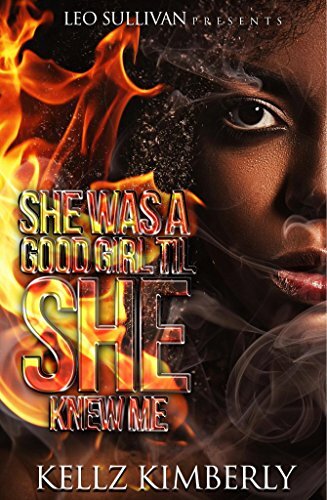 Or will the killer, who has pulled off a nearly Pit Perfect murder, expose her to keep Lily and her dog from digging up the truth?Fall in love with Lily Mason, the shifter who only wants to live as a human, and her pit bull Smooshie, a rescue dog who in the end may be the one doing the rescuing! 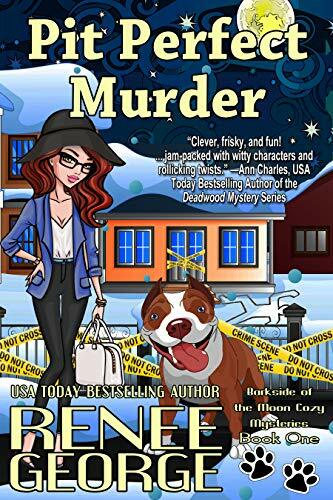 Pit Perfect Murder, Book 1 of the Barkside of the Moon Mysteries from USA Today bestselling paranormal cozy mystery author Renee George, is an exciting tale of mystery and suspense that will have you on the edge of your seat. A clean read full of humor and small town charm.